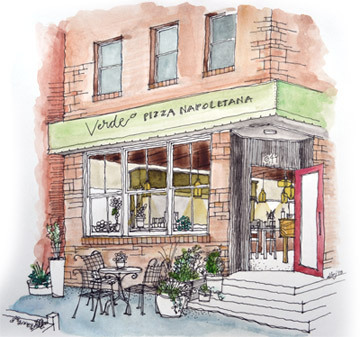 Purchase a Verde Gift Certificate! Starting November 1 2018, Valet parking will be $2 Sunday to Thursday and $7 Friday and Saturday. from our entire portfolio at half price!